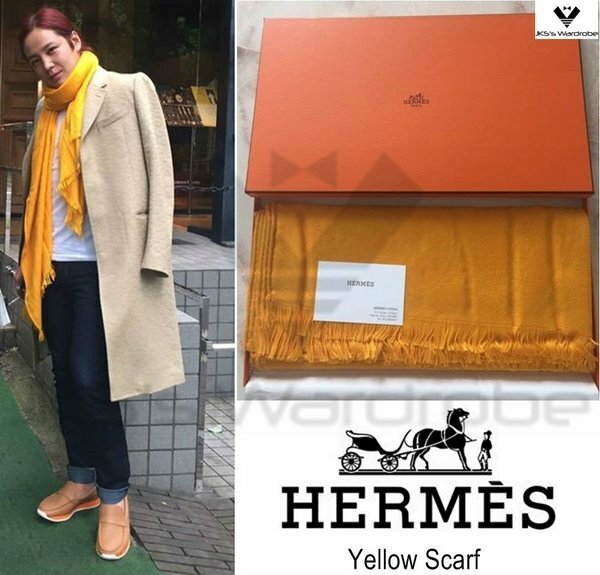 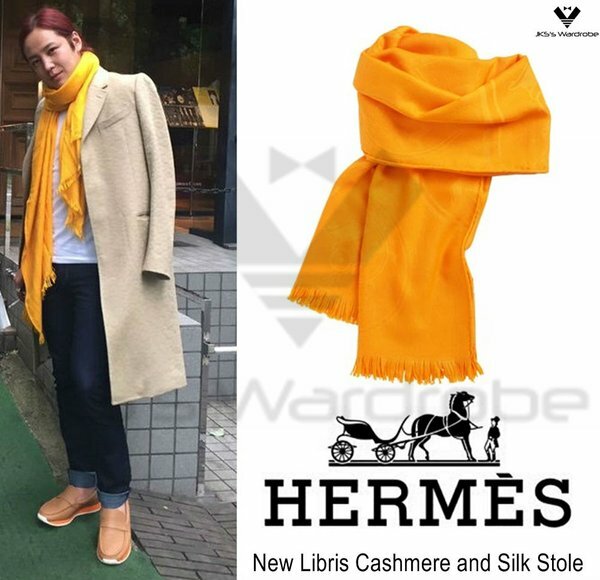 [JKS TWITTER UPDATE] @AsiaPrince_JKS wears HERMÈS New Libris Cashmere and Silk Stole. 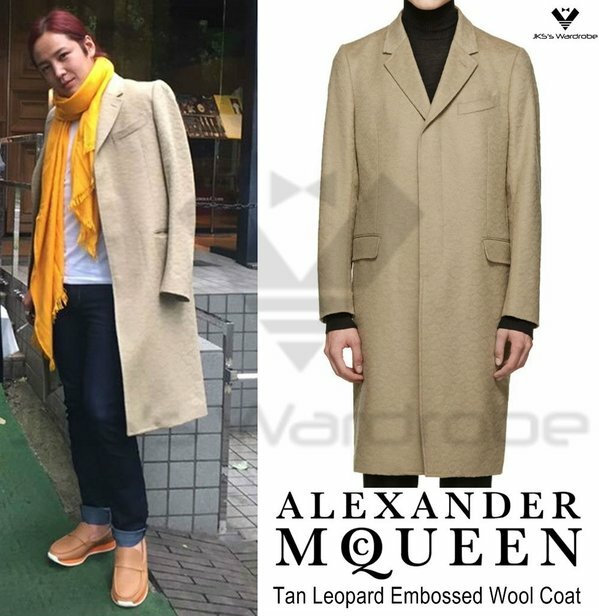 [JKS TWITTER UPDATE] @AsiaPrince_JKS wears ALEXANDER MCQUEEN Tan Leopard Embossed Wool Coat. 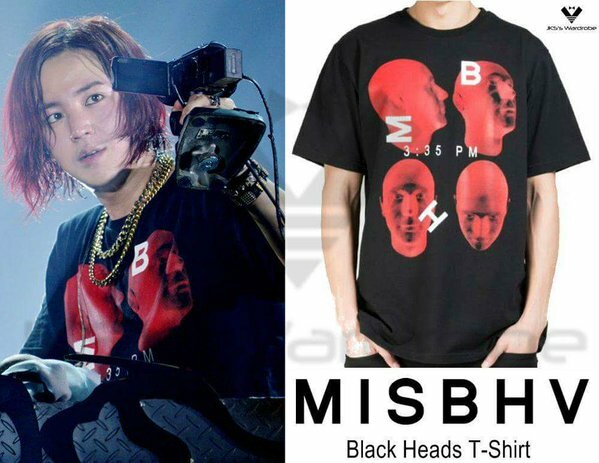 [TEAM H HALLOWEEN PARTY] @AsiaPrince_JKS wears MISBHV Black Heads T-Shirt.